Hong Kong Institute of Technology (HKIT) dates back to 1997. 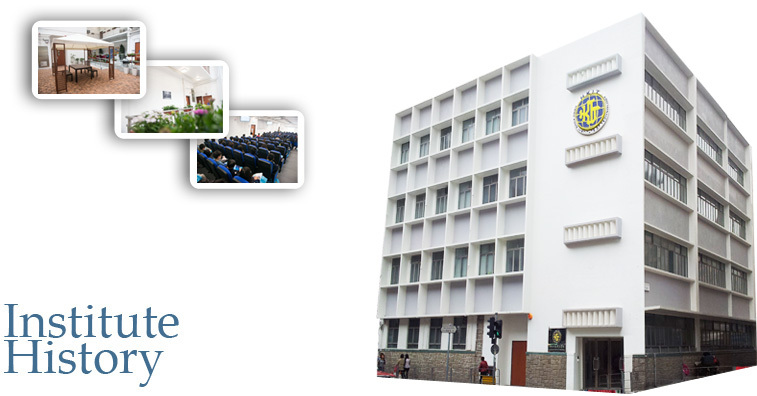 It began as College of Info-Tech and became HKIT in October 2003 with the change of the English name . She is the first institution in Hong Kong offering the same course in both full-time and part-time modes whilst allowing students to transfer between the two modes of study according to their employment situation. The school policies facilitate the students to continue their study whenever their employment situations allow. To further enhance the development of higher education in Hong Kong, besides offering the local Associate Degree Programmes, HKIT is the first institution in Hong Kong to pursue for the accreditation (in addition to registration) of non-local courses.